We can be entrusted for delivering the orders within the promised time frame as we have sophisticated transportation facilities. We are acknowledged for meeting the urgent requirements of the clients even on short notice as we are supported by capacious warehouse and streamlined inventory management system. 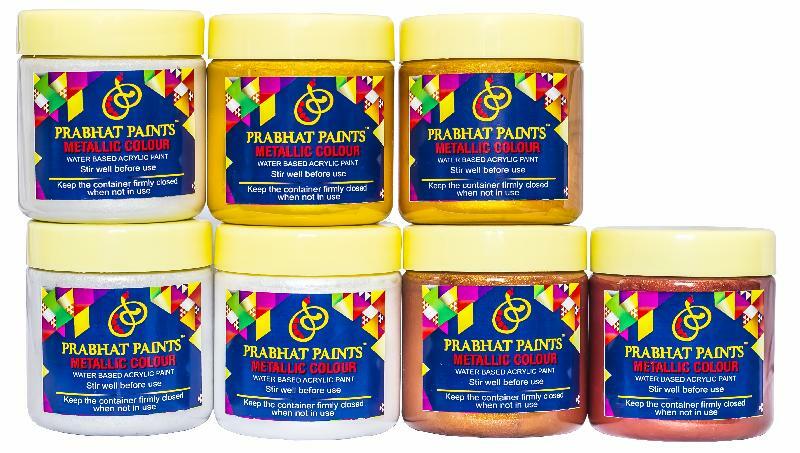 The Water Based Metallic Paints are available in a variety of mesmerizing shades.